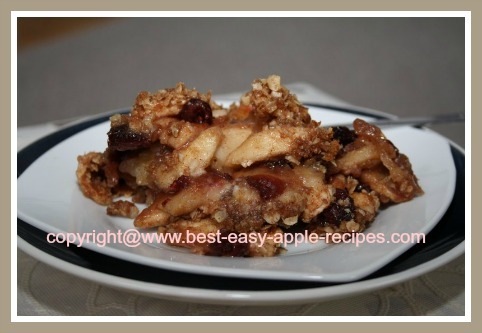 If you are searching for the best Gluten-Free Apple Crumble Recipe to make for dessert - one that tastes amazing and contains no wheat, you have come to the right place! Having guests over for a visit, and now you are looking for a great recipe for a warm dessert with apples for guests that gluten intolerant? You have found a great recipe idea here that is quick and easy too! 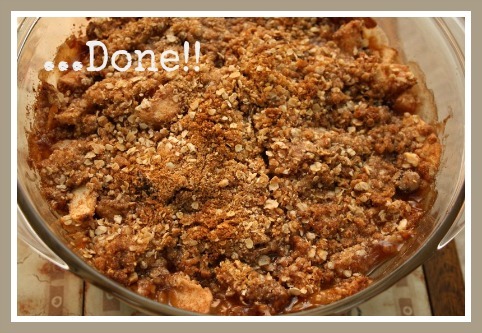 I made this warm apple dessert this past weekend, and it turned out scrumptiously scrumptious! 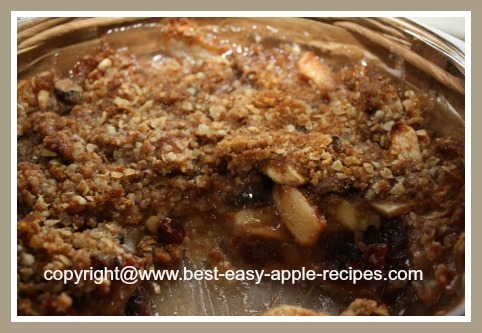 I made this crumble using fresh apples and dried cranberries, however, you can leave out the cranberries and it will taste equally delicious! Note - Always be sure to check the ingredient list carefully. 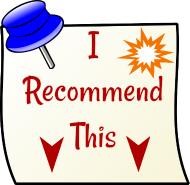 Some people following gluten-free diets cannot eat cornstarch or certain oats, etc. Requirements seem to vary from diet to diet. In a large bowl, whisk together the sugar, cinnamon, nutmeg (optional) and the cornstarch. Add the prepared fruit to the bowl and the almond extract and toss to coat the fruit. In a medium size bowl, whisk together the rolled oats, ground almonds, brown sugar, cinnamon and the nutmeg (optional). Add the butter, and using a fork, or your fingers (! ), mix the butter into the oat mixture until the mixture resembles coarse crumbs. Transfer the apple and cranberry (optional) mixture to a greased 8" square of round baking dish. Bake at 375° F on the lower third rack of the oven. Bake for about 40 - 45 minutes until the fruit has bubbled up around the edges of the dessert, and the topping has browned nicely. 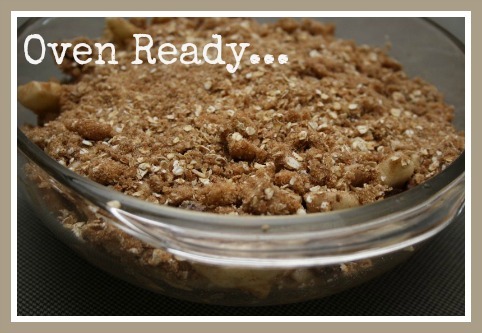 Serve apple crumble warm, or at room temperature. 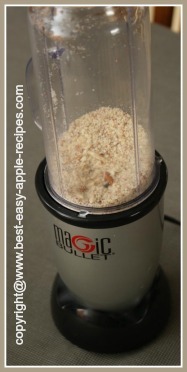 A simple way to grind almonds is using your blender. If you have a small appliance, for example, a "magic bullet" they work very well for grinding nuts. These small blenders/grinders are handy in that they also require very little clean-up. I highly recommend the "magic bullet", they can be used to make amazing smoothies - right into the drinking cup(! 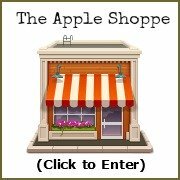 ), baby food, and much more. Click on the images below for additional product information and customer reviews, available at *Amazon.com.